Accessories such as the TwelveSouth’s Compass and Fossil’s leather sleeve for the Gen1 iPad will, of course, work just fine with the iPad2. Others such as the Sena Executive Folio will hold the new iPad, but will not have the appropriate openings for cameras. 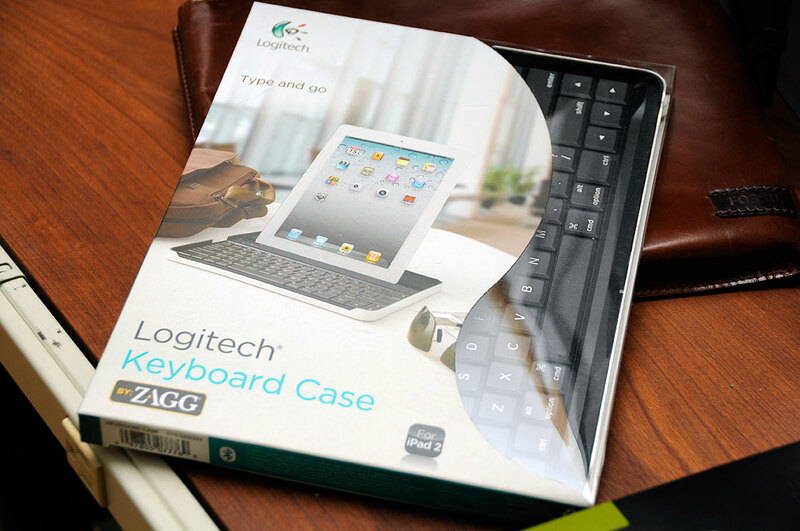 The Bluetooth keyboard of the Gen1 Zaggmate will work just fine, but the cover is just a hair too loose to stay on the iPad2. The interest and demand for the iPad2 have been phenomenal. As a result, supply has had a lot of problems trying to keep pace with demand. While this has not been all that great for customers or Apple, it has given accessory makers a little bit of breathing room to catch up to this run-away train. While it is great to have custom-fit accessories for a device, if you are like us and tend to upgrade requently, it is reasonable to ask if custom-fit accessories are worth the investment. 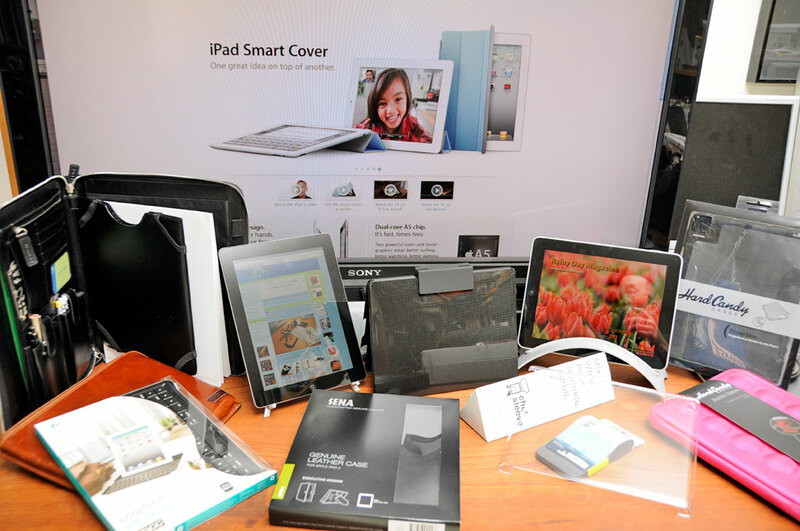 This week, we’ll share our thoughts on the subject while we take a closer look at some of the newly released gear for the iPad2.